Whenever you make change to your home such as a new appliance or improved heating or cooling you need to take your electrical system into consideration. 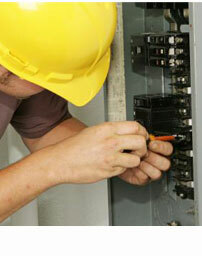 Any chage to your home's power warrants a look at your electrical system. 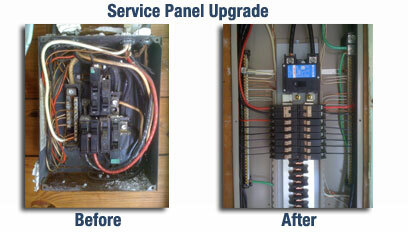 Increased demand on an older or inadequate system can result in power loss or a fire hazzard. We can asses your individual needs and make recomendations based on the change in your home. If your home has Federal Pacific breakers, they need to be replaced immediately. For more information on this serious saftey hazzard, CLICK HERE. Call us today at 973.696.0048 or email us to discuss your needs!